The Bentley Mulsanne is quite possibly the ultimate in automotive excellence and Bentley's flagship vehicle. Combining luxury with a performance almost beyond imagination the Mulsanne sets the standard for infinite luxury and style. Now discover the new Mulsanne - a whole new concept in driving that was been leading the way for the last 90 years. 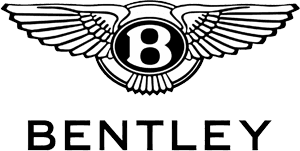 Visit our Charles Hurst Bentley dealership in Belfast to learn more about this wonderful vehicle today.